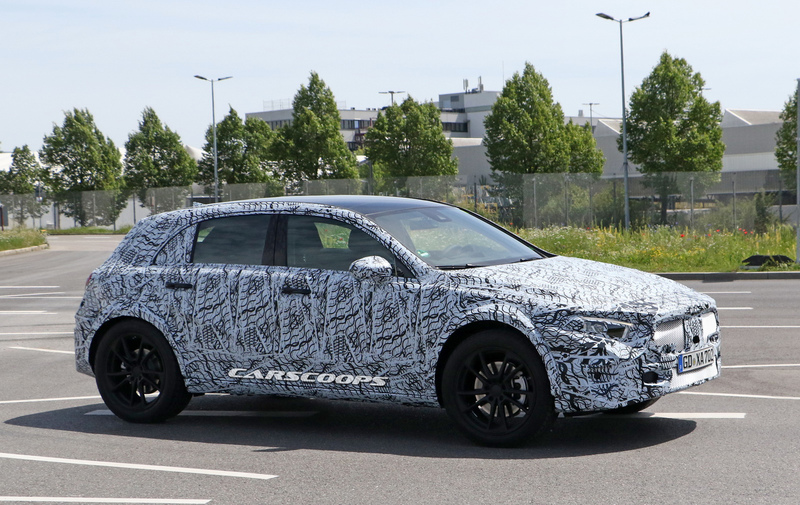 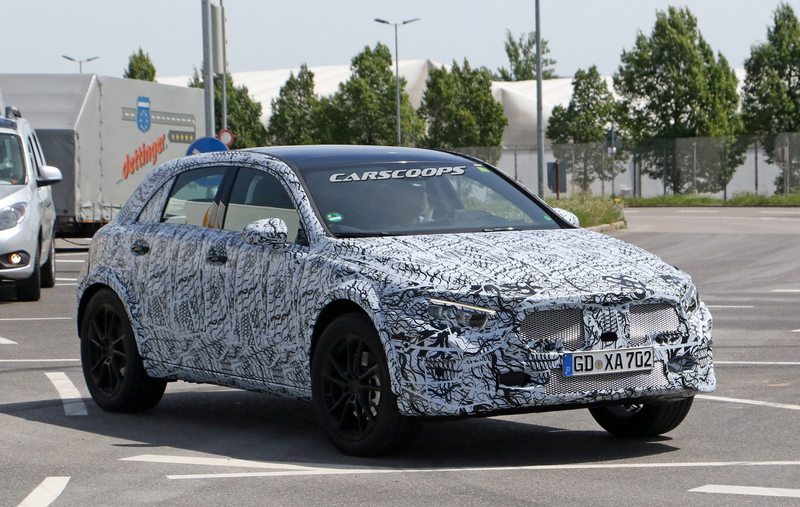 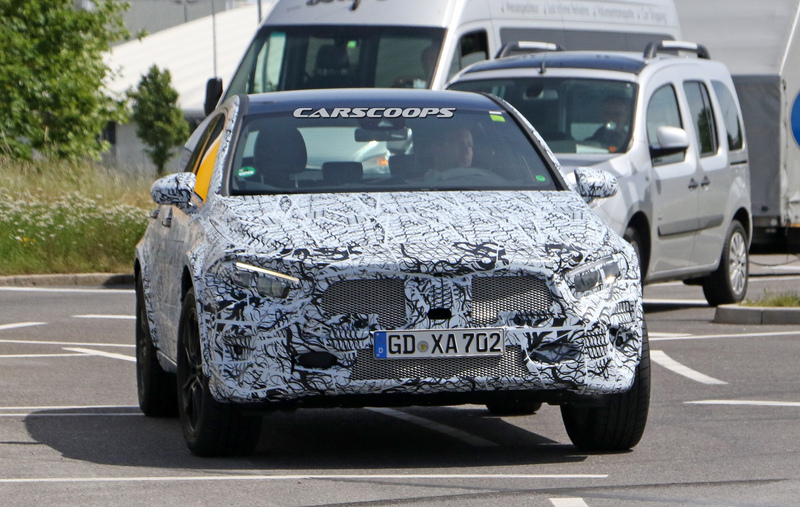 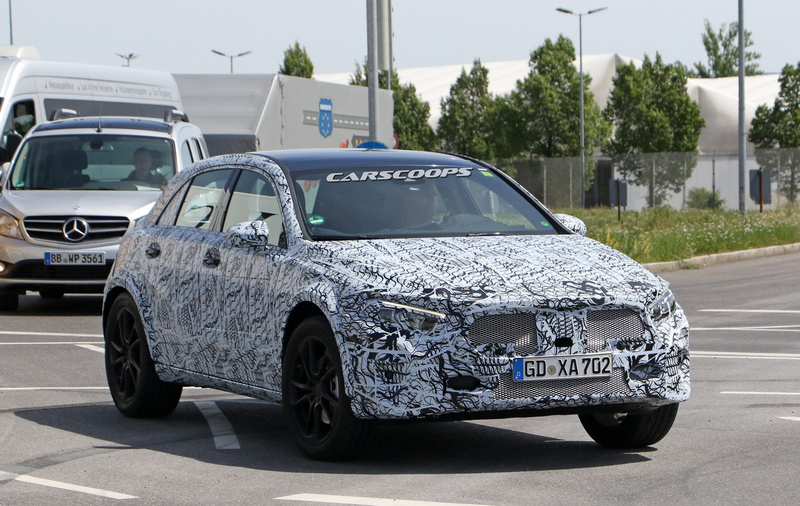 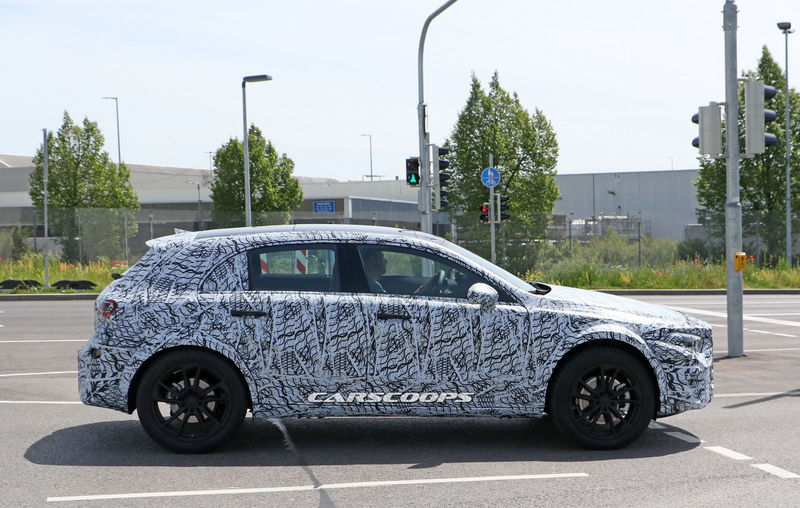 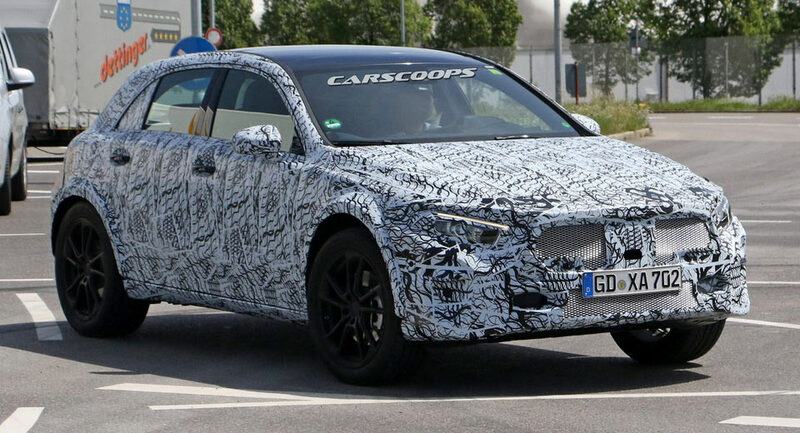 Mercedes continues the development of the next-generation GLA, with our spies spotting a late mule in Germany. 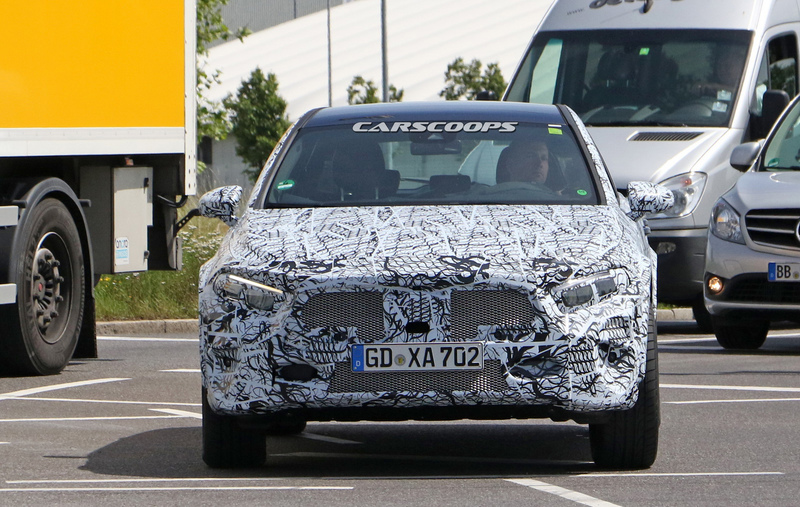 Compared to our previous scoops, this GLA mule has shed a lot of camouflage but it still uses the A-Class bodywork and not its own, raising questions on what Mercedes is planning to do this time around. 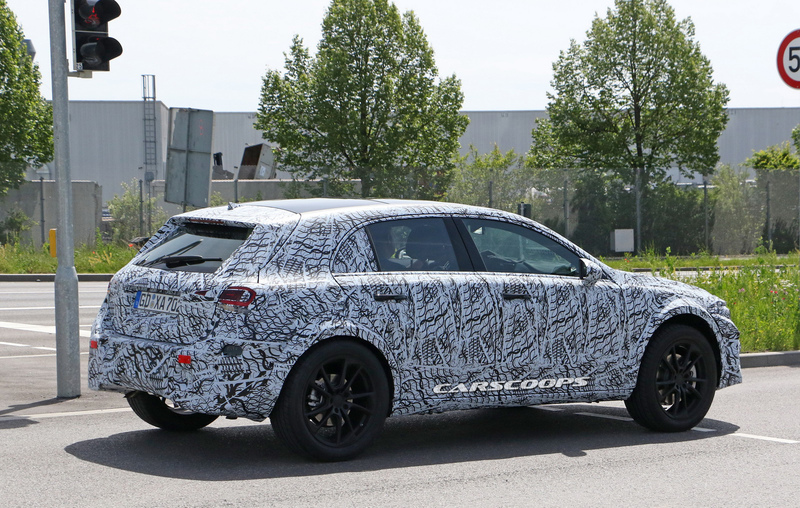 With the A-Class prototypes having reduced their disguises to a single wrap, it makes sense for Mercedes to do the same with the GLA mules using the same bodywork. 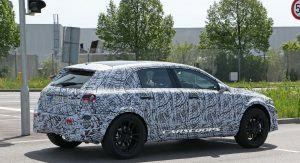 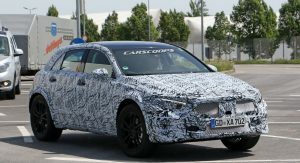 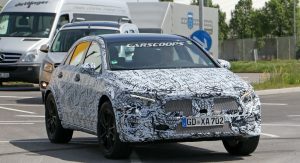 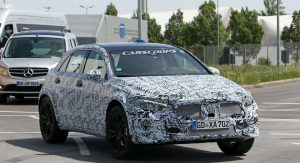 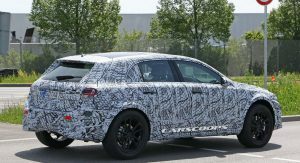 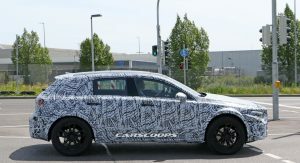 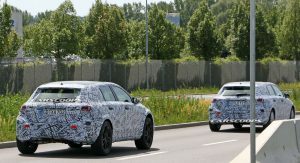 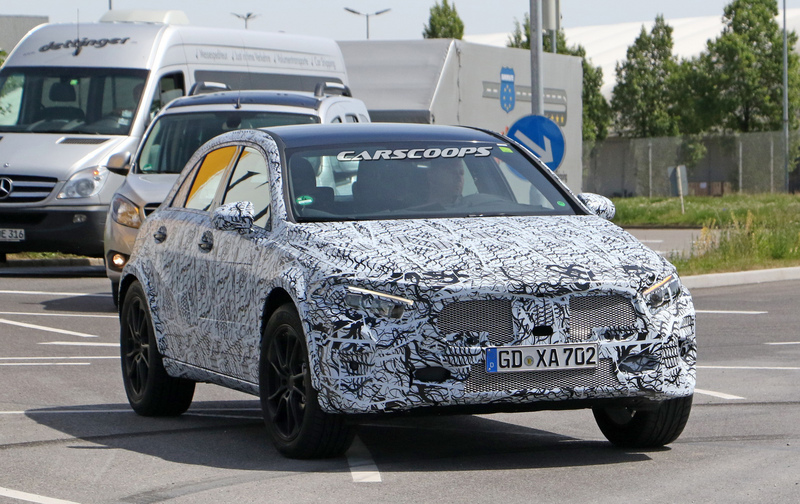 Real-body prototypes will arrive on the coming months and then we’ll get a first taste of what the new GLA will look like, but don’t expect any wild differences. 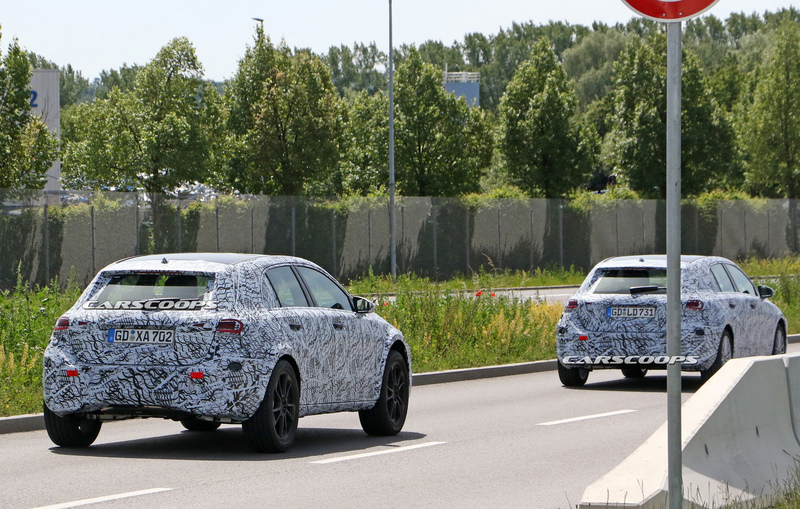 After all, both the A-Class and the GLA share the same underpinnings. 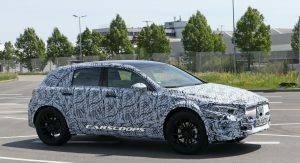 Compared to its hatchback sibling, the GLA will get a higher ride obviously, along with slightly wider tracks and bigger wheels to justify its crossover identity on the market. 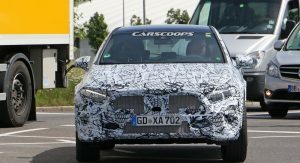 Most of the engine and transmissions offered in the new A-Class will be shared with the GLA, as it happens with the current models as well. 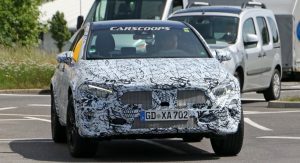 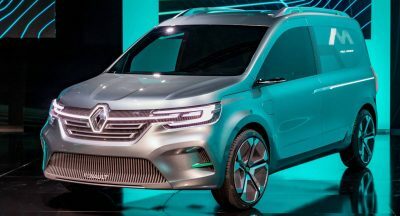 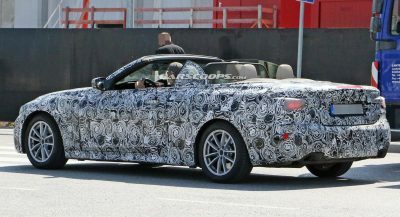 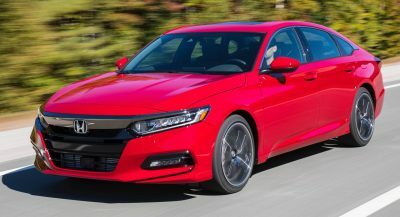 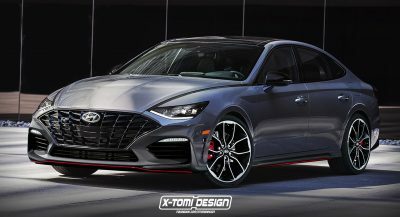 The cabin will be heavily inspired by the S-Class, meaning that even the smallest Mercedes models will offer a twin-display dash and a familiar luxurious environment. 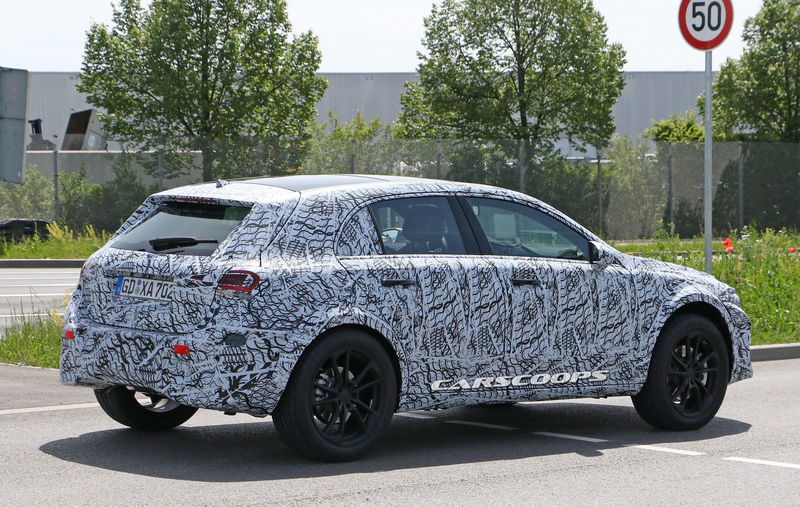 The new Mercedes GLA isn’t expected to hit the market before late 2019-early 2020, which means that we’ll see plenty of the new GLA with its real body on during development before it eventually launches into the market. 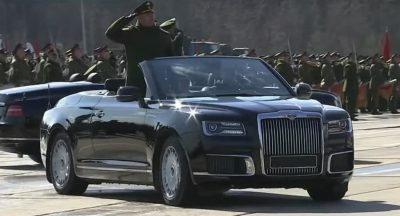 It is a A Class Variant, so yes it has a modified A Class Body…..